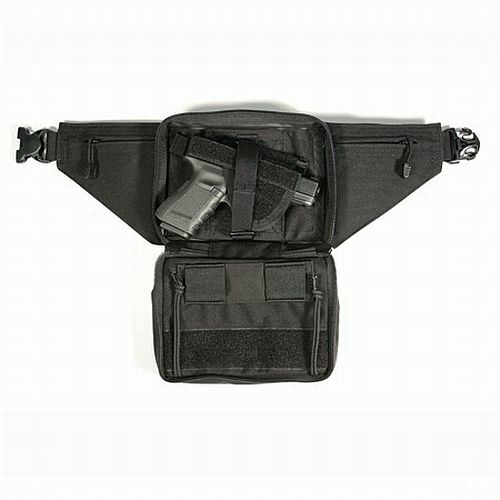 A serious tactical accessory with a real place in certain situations. Quick access and secure stowage of a Glock 19 size weapon. It is not obvious that a weapon is present.